What is Health Policy Research? 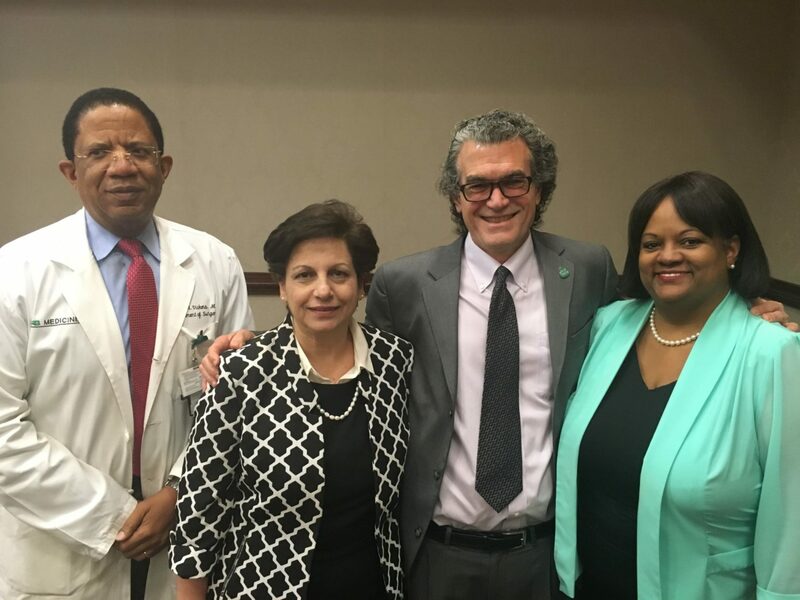 The Gulf States Health Policy Center is one of seven Transdisciplinary Collaborative Centers for Health Disparities Research (TCCs) funded by the National Institute on Minority Health and Health Disparities (NIMHD), a division of the National Institutes of Health (NIH). 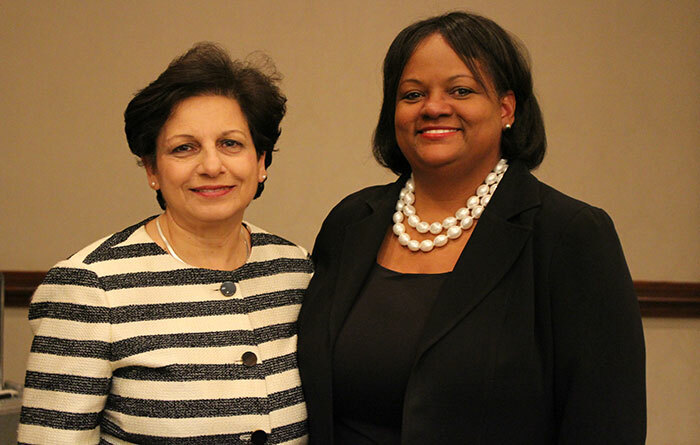 TCCs are regional coalitions of academic institutions, community organizations, service providers and systems, government agencies and other stakeholders focused on priority areas in minority health and health disparities. TCCs focus on three target areas: health policy research, social determinants of health, and men’s health research. They provide an interdisciplinary approach to addressing the many factors that affect health and allow for a strong collaborations between researchers and communities. This ensures the production of relevant research and findings that translate into sustainable health improvements at local and regional levels. The Gulf States Health Policy Center is the only TCC based in a community organization, making it an especially innovative center for conducting community-based health policy research poised to inform policy and improve local health outcomes. Led by BayouClinic, Inc., a Federally Qualified Health Center Look-Alike in Bayou La Batre, Alabama, GS-HPC partners with the University of Alabama at Birmingham and The University of Southern Mississippi. Objective: To provide overall oversight, coordination, and logistics support for the operation of the proposed Gulf States HPC. Objective: To investigate the impact of existing local, state, and national policies on chronic disease and resilience to disasters, and to propose improved policy measures to alleviate the burden of chronic disease and minimize the impact of natural and man-made disasters on vulnerable populations in the Gulf States region. Objective: To facilitate emerging research areas, explore new approaches for health policy research, and facilitate transdisciplinary collaboration among participants, especially between academic investigators and community members and stakeholders. Objective: To foster productive and sustainable partnerships with a broad group of stakeholders committed to improving health outcomes for minority, low-income, and other vulnerable populations. Objective: To clearly and objectively demonstrate the impact and effectiveness of Gulf States HPC activities, which, in turn, will advance the field of health policy research by ensuring that the interventions developed and promoted through the Consortium have a rapid and positive impact on health disparities in our region.